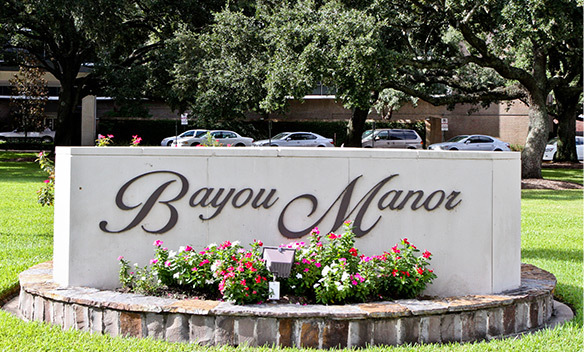 Since it’s inception in April of 1963, Brazos Presbyterian Homes has evolved from a small community of retired Presbyterian ministers and their wives concerned about the welfare of Houston area seniors into two multi-level continuing care retirement communities, Brazos Towers at Bayou Manor (formerly known as simply Bayou Manor) and The Hallmark. Both communities are filled with hundreds of culturally diverse modern seniors from all backgrounds, nationalities and faiths. 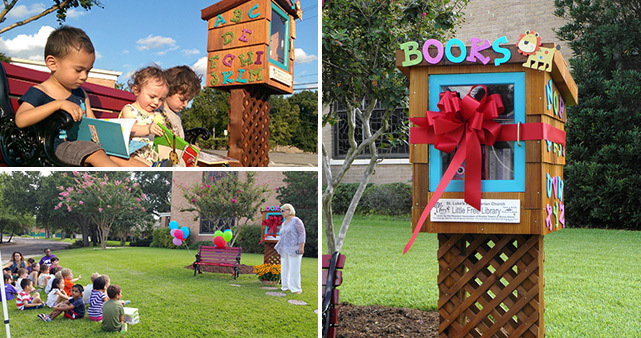 There are many ways to contribute to Brazos Presbyterian Homes. Donations by cash, check and credit card are welcome . Brazos Presbyterian Homes is an independent 501(c)3 not for profit corporation in the State of Texas. All gifts are tax deductible to the fullest extent of the law. For more information contact Kathleen Kuznicki, Director of Development, at 713-663-3810 or kathleen.kuznicki@houstonretirement.org. Brazos Presbyterian Homes, Inc. exists to serve the senior community with quality living and continuing care in a Christian environment. This purpose demands that the management practices reflect the highest standards in providing services on a sound not-for-profit financial basis, while allowing each resident to maintain an independent lifestyle for as long as possible at the highest level of personal dignity. Our residents are not immune to economic uncertainty. 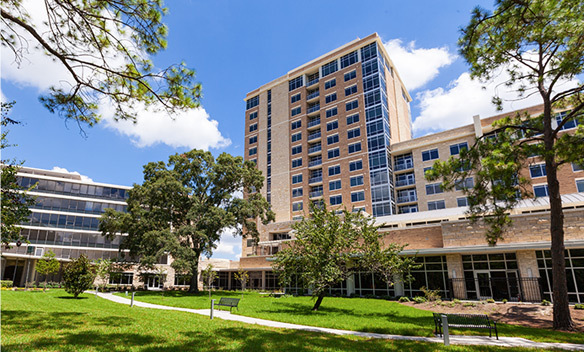 The Benevolent Care Fund has been in place for over 50 years to ensure that no resident will ever have to leave their Brazos Towers home due to financial constraints. Outright gifts or gifts left in memory of a resident are designated to the Benevolent Care Fund, unless otherwise directed by the donor. Members of the Legacy of Caring have made a charitable planned gift or have named Brazos Presbyterian Homes in their will or estate plan. Legacy of Caring gifts of any amount qualify for a Legacy of Caring membership. Brazos Presbyterian Homes takes pride in its staff. A high level of service, enthusiasm and performance can only be maintained when employees are free to focus on their work, apart from emergency situations and related financial issues at home. This fund helps those employees who are experiencing financial distress before the emergency to regain financial stability within a relatively short period of time. 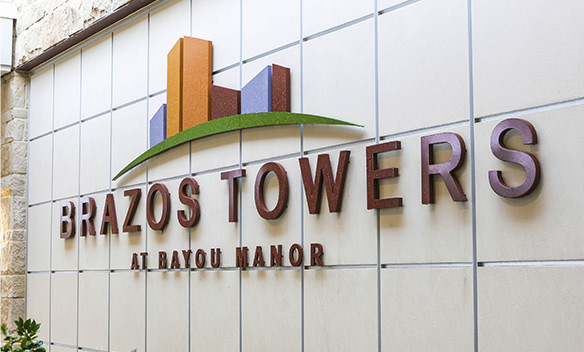 Through generous gifts from both organizations and individuals Brazos Towers continues to be a trendsetter in the industry of Senior Living incorporating new and innovative ways to enhance the lives of our residents regardless of their physical capabilities. We are proud to be a Certified Provider of Music and Memory. When a donor chooses not to specify the way his/her donation may be used, this gift is called “unrestricted”. Unrestricted funds are a very powerful form of private support, because they allow Brazos Presbyterian Homes to use them where it finds the greatest need exists. Prefer to mail in your donation? If you would prefer to send your donation via check or set-up automatic withdrawals, please print the Giving Form and send along with your donation. We would like to take a moment to share a sincere Thank You! Thank you to our neighbors, friends and families who gave so generously to us during the aftermath of Harvey. Gave of their time, their shelter, their strength, their faith, their compassion and their unwavering spirit! The support they showed us during a very difficult time was more valuable to us than they will ever know. Our residents were so gracious and patient while life’s everyday luxuries became so limited. They too showed us how lucky we are to be part of their world. Last, but certainly not least (because we could never do what we do without them) Our Staff!! Their stamina and tenacity during the difficult times did not go unnoticed. Their smiling faces continued to shine bright – even in the darkness. In the end we all came to realize the real meaning of “circling the wagons”; “making the best of a difficult situation”; and most of all we learned how lucky we all are to be part of a community that calls itself a FAMILY. Together we are all HOUSTON STRONG!! And we Thank You from the bottom of our hearts! 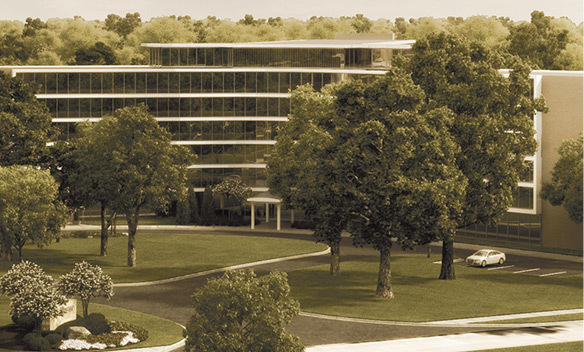 In 2012, as we prepared to begin our new expansion project, we had to demolish our Garden Apartments, which were built on our property in the 1970’s. Even through the process of demolition and removing the past we found opportunity to share with others and brighten their future. 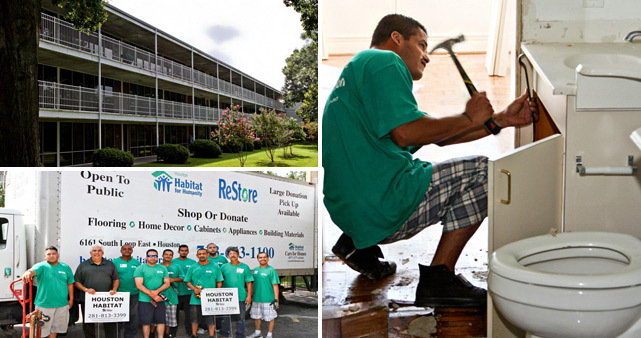 Brazos Presbyterian Homes partnered with ReStore – Habitat for Humanity. We donated everything we could think of with this project and even some things you would never have guessed would be needed. Cabinetry, lighting fixtures, plumbing fixtures – even toilets – nothing went to waste and it gave everyone involved a strong sense of purpose, value and gratitude. Communities working together to build, rebuild and repurpose.